When you come to visit Bar Harbor make sure you enjoy a perfect afternoon with an eco-tour to Mount Desert Island where one can experience a variety of sea life, including whales, lobsters, seals, and puffins. Alternatively, head out to Frenchman or Eastern Bay, with its endless fishing and great views, it truly makes for a dreamlike day on the boat. Named after Samuel De Champlain, a French explorer who visited the area in 1604, Frenchman Bay is a roughly 11 miles wide and 15 miles long. 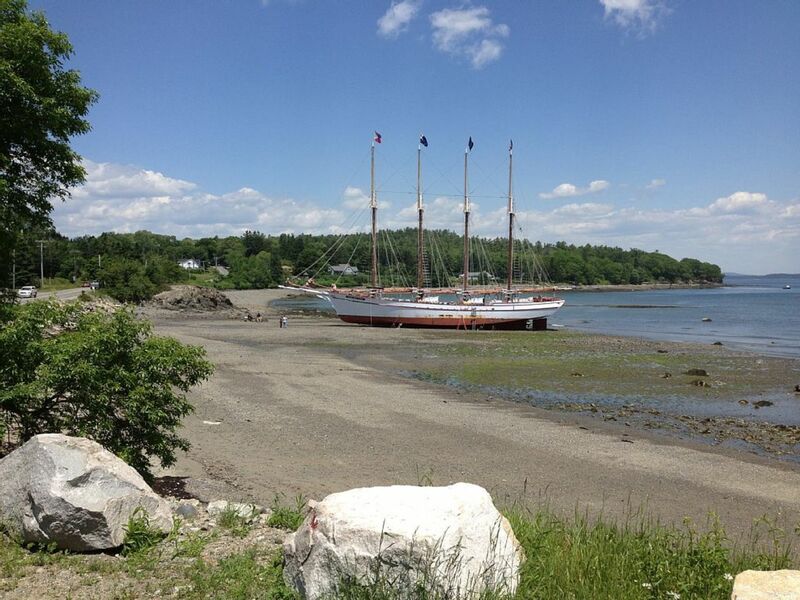 The size of this bay makes it one of the best destinations in Bar Harbor to complete a day’s sailing. There are several islands where you can anchor and explore the beaches. When the sun is shining and the water is calm, there is nothing as relaxing as being the captain of your boat on the waters. Less than a mile drive from Bar Harbor, Cromwell Cove is well suited for a good day’s fishing. A whole range of different methods of fishing can be had, with surf casting, jetty fishing, and dock fishing as just a few of the opportunities. 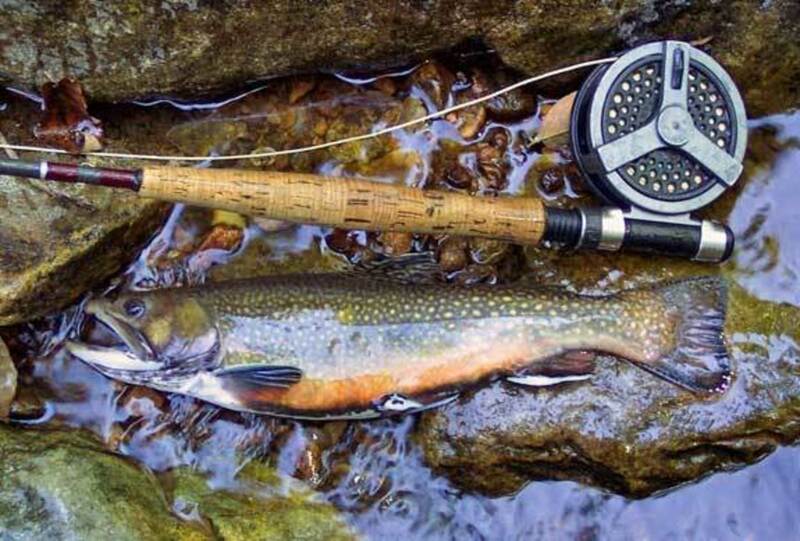 Species of fish include brook trout, salmon, crappie, and cutthroat trout. Occasionally fisherman have been known to catch blackfin tuna and shark. This location is ideal for any fisherman, experienced or not. Maine is well known for the fresh lobster it pulls out of the waters. But instead of experiencing it on a plate of a restaurant it is worthwhile to head on one of the lobstering tours that depart. 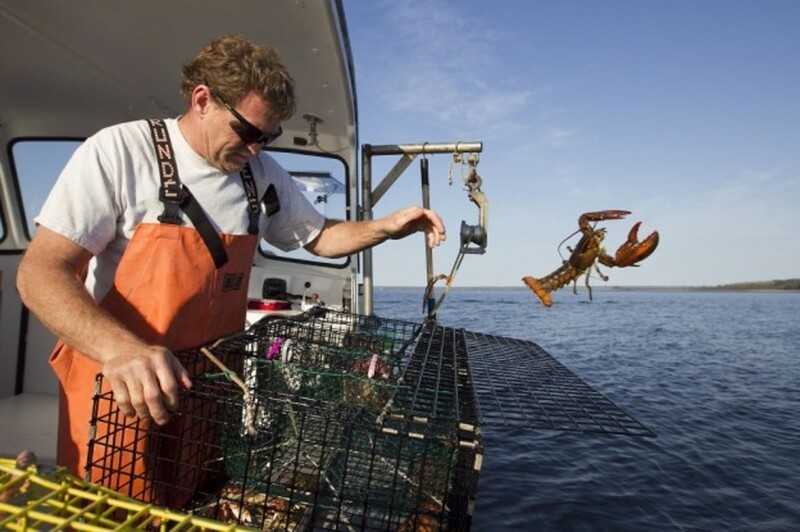 Giving you a hands-on excursion where you will learn the methods used in catching lobsters. Many tours also combine the lobster experience with sightseeing tours, letting you see picturesque lighthouses and historic forts. Hulls Cove situated in the Mountain Desert Island part of Bar Harbor, is a pleasurable cove providing majestic views across the ocean. Around the area are several places to eat, including a fine dining restaurant situated next to the water. 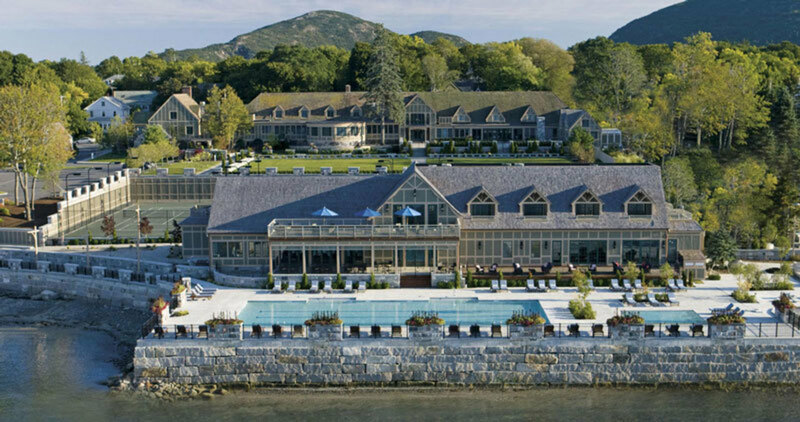 Being only a few miles away from Bar Harbor itself, it makes for an easily accessible location to drive out and enjoy the scenery and take in the beauty of the area. The Harborside Marina and Hotel is the perfect destination for a day out or for those on vacation. 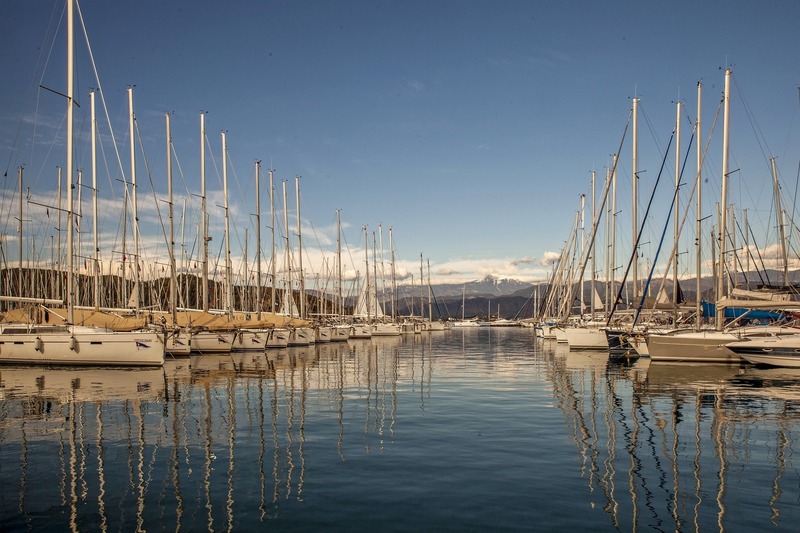 With a full-service marina, guests can visit the location via yacht and sailboat. Stop off for a bite to eat at lunch time, or enjoy a romantic evening meal. The hotel also provides swimming pools, poolside dining, hot tubs, and access to the various restaurants and bars on site. It surely is a high-class destination.